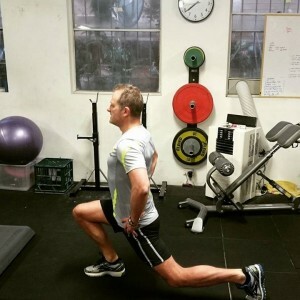 With any rehab program or exercise you have three possible outcomes for the injury. Reviewing how the body responds will dictate how, when and if you need to change what you are doing. Leigh working on his split squats to improve his hip mobility for running.